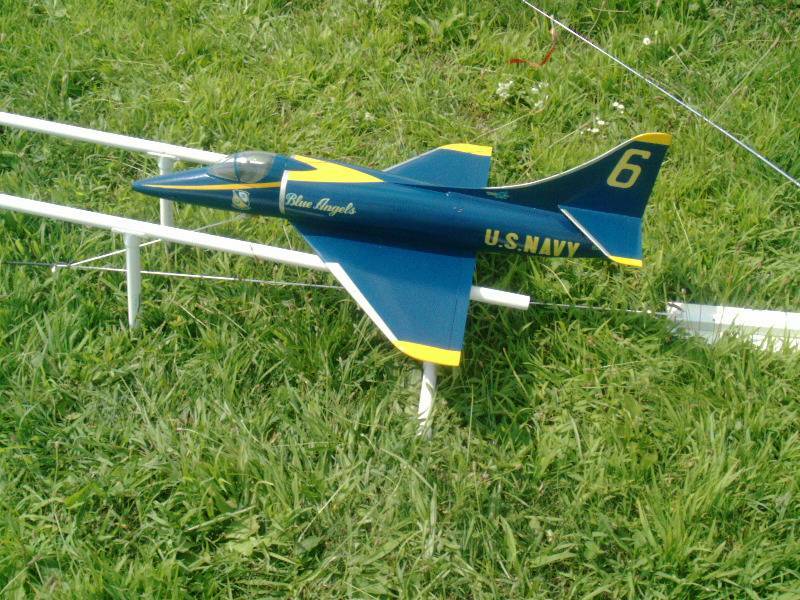 Sport scale US Navy attack aircraft, originally designed by AirX (RCGroups), re-engineered by Tom Jacoby and Steve St. Martin. The short kit includes laser cut balsa and plywood parts, plans, plastic canopy, and plastic ECM hump. Instructions and decals are available from the "Instructions" tab.